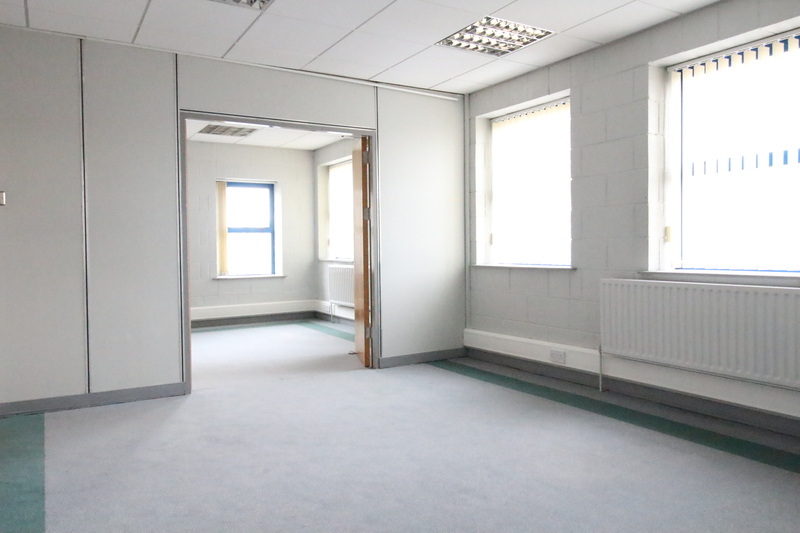 REA O'Connor Murphy bring to the market a fantastic opportunity to acquire a high profile office unit in Limerick City Centre. 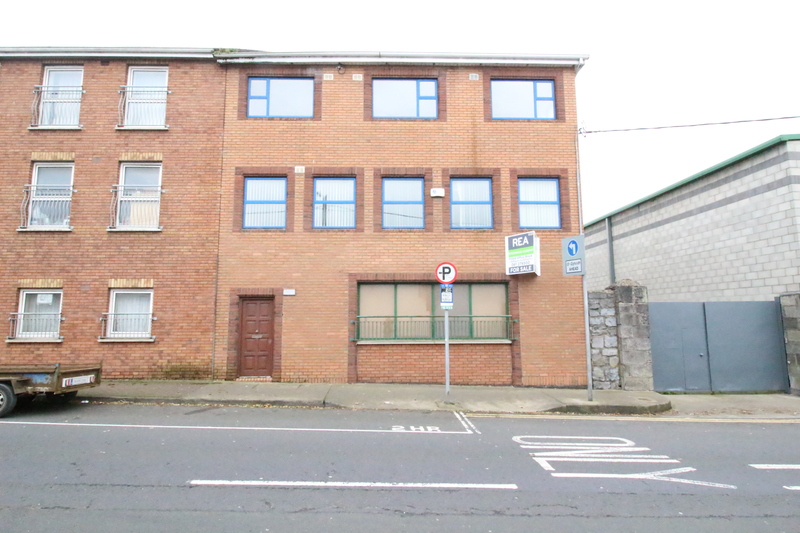 The subject property comprises a modern office building over four storeys situated on Alphonsus Street, Limerick. 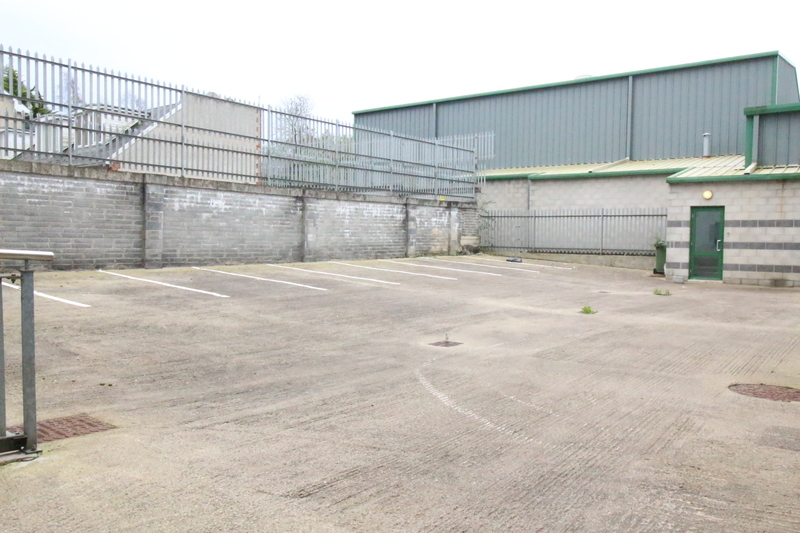 The property is located adjacent to the Dock Road, only minutes from the Limerick Sourthern Ring Road and Limerick tunnel. Alphonsus Street is only a short distance from Henry Street and O`Connell Street, two of Limerick`s prime office locations. The property is zoned part `1(A, B, C) City Centre Area` in the Limerick City Development Plan 2010-2016. The entire development can be accessed from a main entrance on Alphonsus Street and is also from a side entrance which is secured behind electronic gates with private surface car parking. Internally the office is laid out over four storeys. At ground floor level you have access from the front and side of the building. 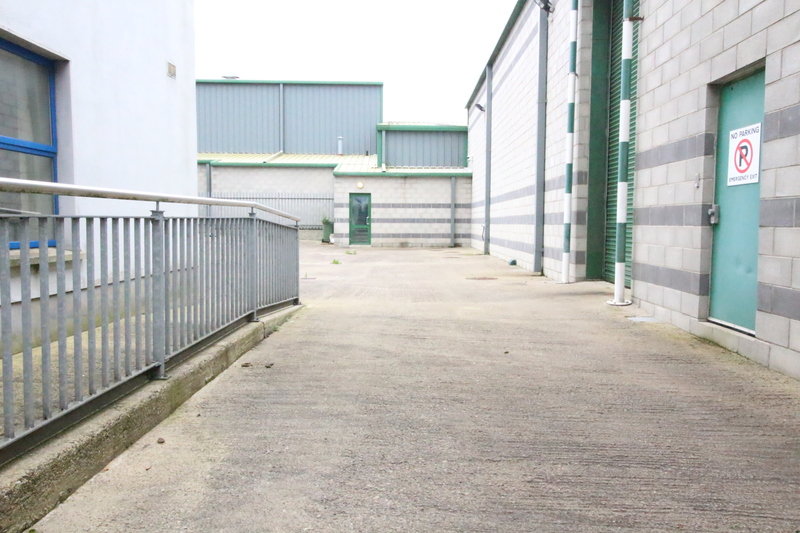 There are 2 offices, Comms Room, x2 Toilets and storage / heating room which is accessed via the rear of the building. Carpet flooring and suspended ceilings with fluorescent lighting and trunking along some walls. Fully tiled bathrooms. 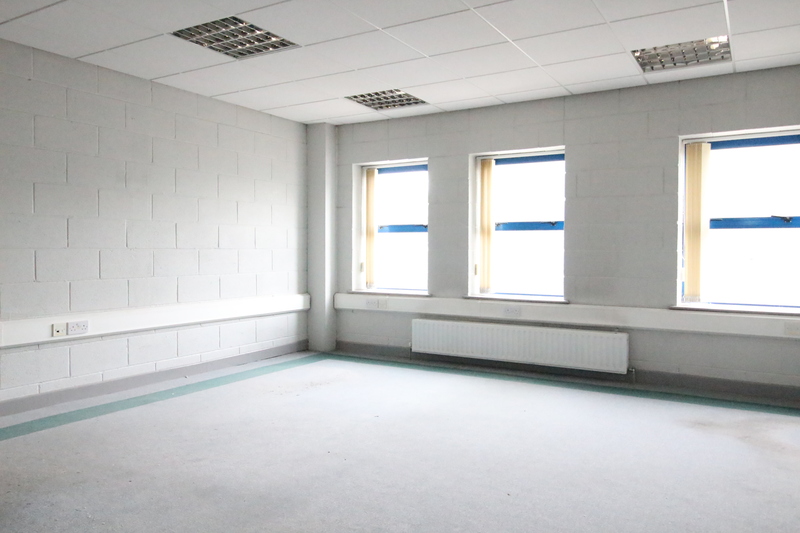 First Floor comprises 5 offices which could easily be transformed into open plan. This floor also benefits from a kitchen and WC. 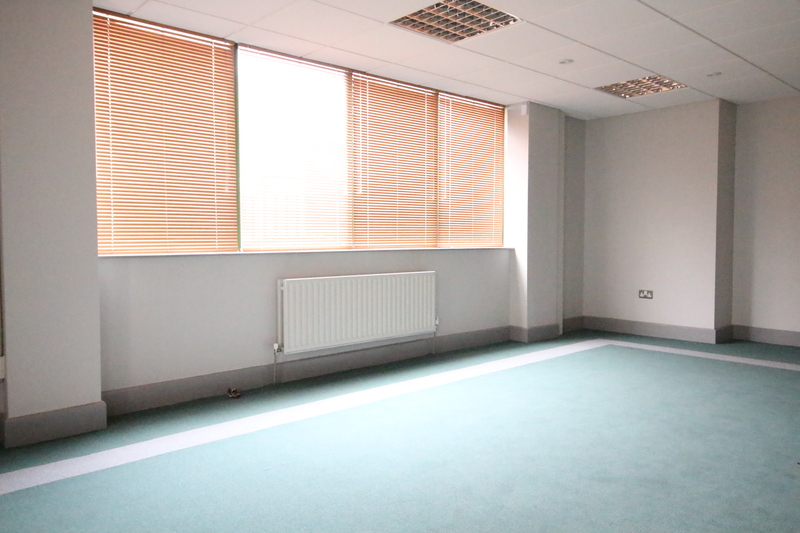 Carpet flooring and suspended ceilings with fluorescent lighting and trunking along walls. 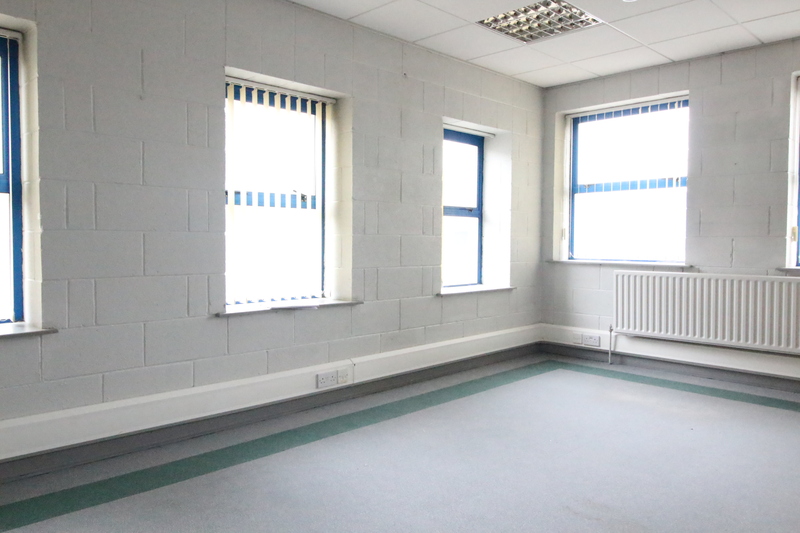 Second Floor comprises 2 large open plan offices with a store room/stationary room and WC. Radiators are in place. This floor is a blank canvas and is open to the discretion of a proposed tenant to put their own stamp on it. Fluorescent tube lighting. 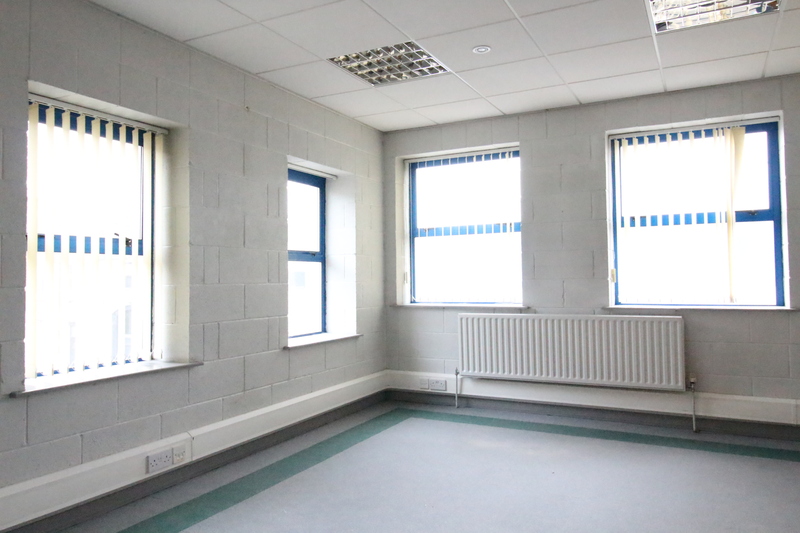 Third Floor comprises 1 open plan office space (shell & core) and benefits from a Shower/WC room. Again, this floor is very much a blank canvas for a proposed tenant to put their own stamp on it. There are PVC windows throughout the development. Secure private car parking to the rear. Gas heating.